The locks were the last part of the 87 mile route of the Kennet and Avon Canal to be completed. The 16 hill locks are designated as a Scheduled Ancient Monument – the same level of heritage protection given to Stonehenge! 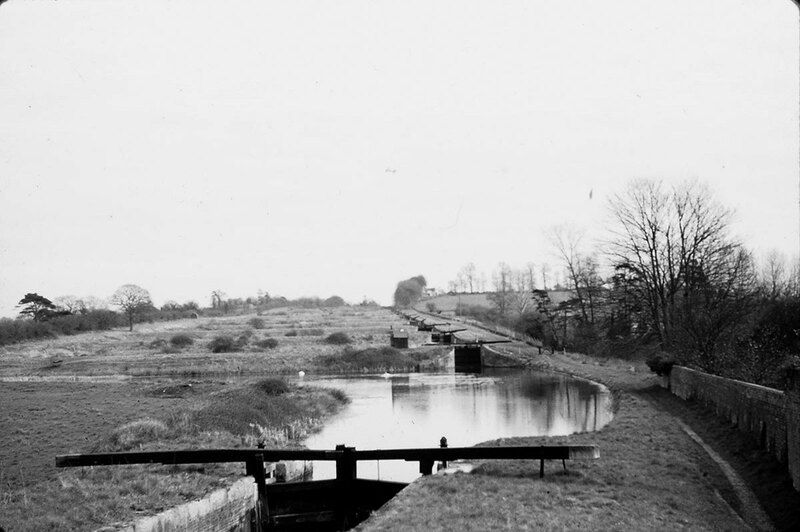 The Caen Hill Locks were the final section of the Kennet and Avon Canal to be built. The locks became derelict after the Second World War, but were restored and reopened by the Queen in August 1990. When the lock gates were replaced in 2010, the old wood was donated to build a bullring at Glastonbury Festival! Perhaps the longest continuous flight of locks in the UK, Caen Hill should be on the bucket list of every serious boater. First opened in 1810, they were designed and built by John Rennie, the engineer of the Kennet and Avon Canal that they form part of. In total, there are 29 locks – adding up to a rise of 237 feet over two miles. Not only that, the gradient is a staggering 1:44! The most famous stretch is where 16 of the 29 locks are bunched together to take boats up the side of the hill between Reading and Bath. When first built, the locks had to be so close together that there would not be enough water to operate them. 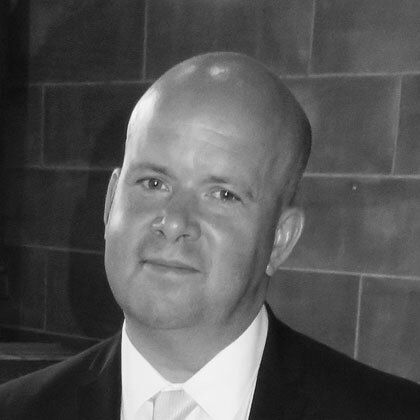 To solve this issue, engineer John Rennie built long ponds that run down the side of the towpaths, feeding into the locks when needed. To accurately sum up how impressive an engineering feat Rennie managed with the locks, you really have to see them in person. 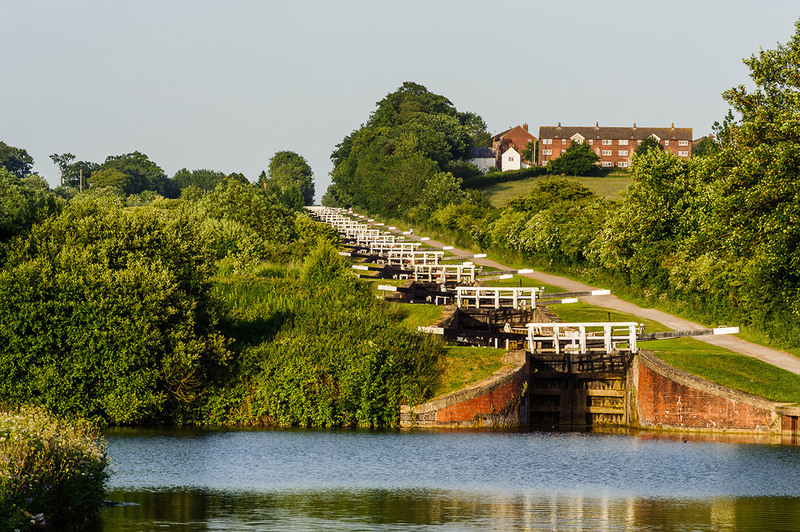 With towpath and hill walks all around, the Caen Hill Locks have plenty to offer for boaters and walkers alike. Wiltshire Museum - This award-winning gallery is the perfect place for the whole family to visit. Wadworth Brewery - With a strong heritage and sense of tradition, this brewery is an excellent place to visit for a well-crafted drink. Roundway Down Iron Age Fort - With breath-taking views, this is the ideal spot for anyone planning a walk in the countryside. The Wharf Theatre - This slightly unconventional theatre by the canal is the perfect place to take in a local theatre production. The Vaults Micropub - This grade 2 listed building is a great place to experience new ales and a range of flavours.